The other day, I got a great email from Samara at The Link Adventure, asking to know more about me. I started to think about myself as a blogger and realized that unless we’ve connected over email…chances are that you know very little about me (either that, or my life is extremely boring). So…I’m slinging the doors wide open…ASK ME ANYTHING! No question is off limits – personal or related to photography/photo-editing (although I completely reserve the right to ignore a question if it seems inappropriate). I will sort through your questions and respond to them over the next week in a separate post (or posts depending on how many questions are sent my way). With that said…I’m off for the rest of the day. I’m going to my hometown to do my first children’s portrait session with three little girls, and then going to my friend’s engagement party. It’s going to be a blast…I’m so excited! 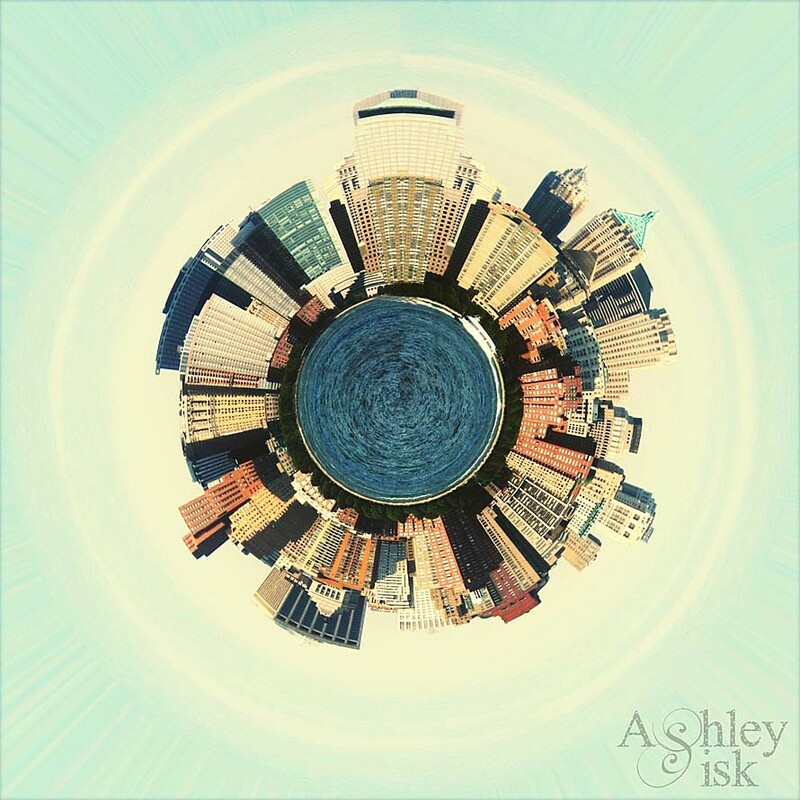 Oh, and just in case you missed it, I’ve created another “planet photograph” using the tutorial I wrote on Wednesday – I was so excited to find a cityscape photo to work with. If you click on the picture above, you’ll be redirected to that tutorial. I used Amanda’s “Hollywood” action on this one. Click HERE for more freebie actions designed for Photoshop Elements. And, while I’m here, I need to thank a few bloggers that have sent me awards in the past week. If you’ve followed my blog for any length of time, you know that I am not prompt about posting these awards…or following the rules, but I do at least want to thank the following people for thinking of me. 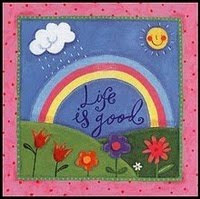 Thank you Marie at The Things We Find Inside for this “Life is Good” award. 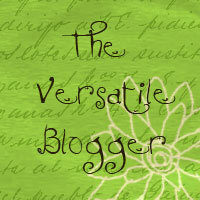 Thank you Ewa at Blueberry Craft and Hobby Time for the “Versatile Blogger” award. 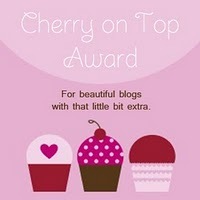 Thank you Pam at Pieces of Me for the “Cherries On Top” award. Thank you to Janet at My Semi-Charmed Life for the “Circle of Friends” award. 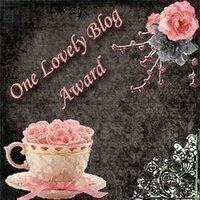 And last but not least…thank you Krystal at Puppies and Pacifiers for the “One Lovely Blog” award. Alright, I think that’s everything. 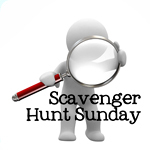 Have a great day and I will see you tomorrow for Scavenger Hunt Sunday!